Have you decided that now is time to sell my townhouse in Nueva Andalucia? If you have then you will be probably looking for tips on how to acheive the best possible selling price as well as how to find a buyer in the shortest possible time. Then why not contact us at Nordica Sales & Rentals. 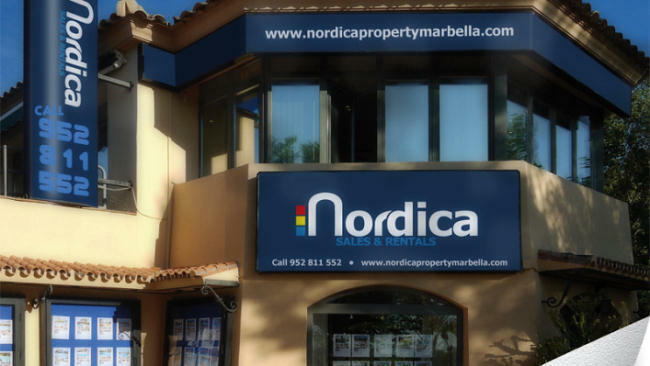 For over 25 years we have been active in the Marbella property market and over time we have grown to become one of the leading real estate agents in the area, specialising in property for sale in Nueva Andalucia. We are a well established and respected company with a broad local and international network of clients and collaborating agents, in-depth market knowledge and effective marketing strategies – all of which translates into efficiency and results for our clients. Make sure the terraces & gardens are presentable. They are crucial for buyers. Make sure any repairs are carried out beforehand. So if you looking for some professional yet friendly advice on selling your townhouse then why contact one of our sales team. We are multi-lingual and know the area and market like the back of our hands and our offices are located right in the heart of Nueva Andalucia with easy parking in front.